Yes, that is a replica Louis Ghost Chair you can spot! 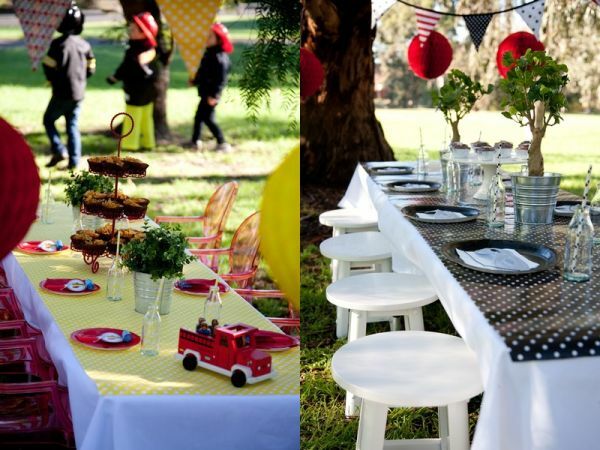 Littlechair is a Melbourne-based party hire business specialising in fabulous children’s party furniture. There’s child sized tables and chairs, linen table cloths, gorgeous paper table runners and co-ordinating bunting all available for hire. Knowing that a beautiful table sets the scene for a fabulous party, mother-of-three Belinda Blackwood came up with the concept of Littlechair. And you can’t go wrong with the range on offer. There’s wicker chairs perfect for garden tea parties or for seating fairies; there’s white wooden milking stools that are suitable for any number of themes (I’m thinking a toddler’s farm-themed bash would be fab); and of course there’s those divine replica Louis Ghost chairs – they’re available in either red or aqua and are so stylish I suspect I’d be building my whole party theme around the chairs alone. 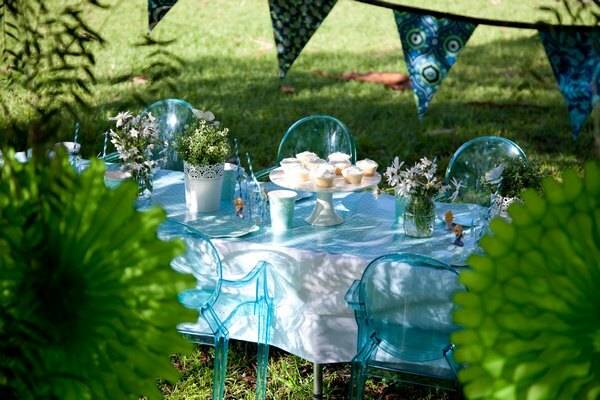 Littlechair can also organise paper tableware and suggest some decorating ideas to help you create a truly memorable party at home or in the park. If you’re wondering where to start, head over to their Party Gallery for ideas. I’m fairly certain there will be a mermaid party (complete with aqua Louis Ghost chairs) in my future. 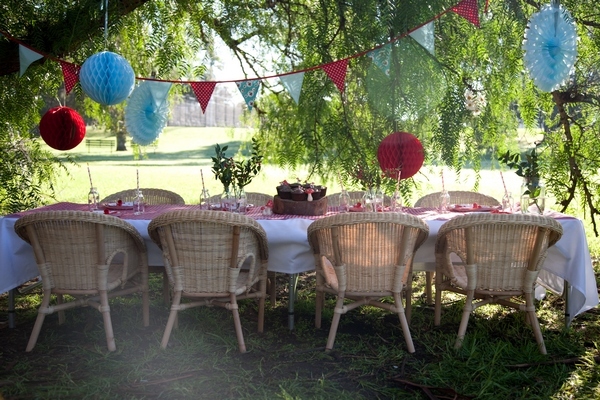 Littlechair offer a range of party hire packages. Packages start with a minimum of eight little people and include the table, chairs, table linen and paper table runner in the colour and design of your choice. Prices begin at $132 for a party of eight. For a little extra, you can include a table centrepiece, fabric bunting, paper plates and serviettes, vintage drink bottles, paper straws and party favours for a completely co-ordinated party table. Contact Littlechair online for more information.